I strongly believe in only one Indian house, that is the Victoria Memorial. This beautiful structure built in white marble is a reminiscence of one of the Seven Wonders of the World. Its uncanny resembling dome and the domed corner towers, make Victoria Memorial Kolkata, a dew on a petal of a flower for the Kolkata city. This beautiful structure was built in the memory of Queen Victoria (1819-1901) which now serves as a museum and one of the most visited tourist attractions. There is a sixteen foot tall effigy of Queen Victoria standing on the top of the Hall. I reached the premises of the Victoria Memorial hall in the morning and started with a stroll in the garden of the museum which beholds beautiful line of trees and vibrant collection of flowers. The aroma could be felt from a mile away. I made my way to the magnificent monument which literally defined grace and elegance in the way it was built. 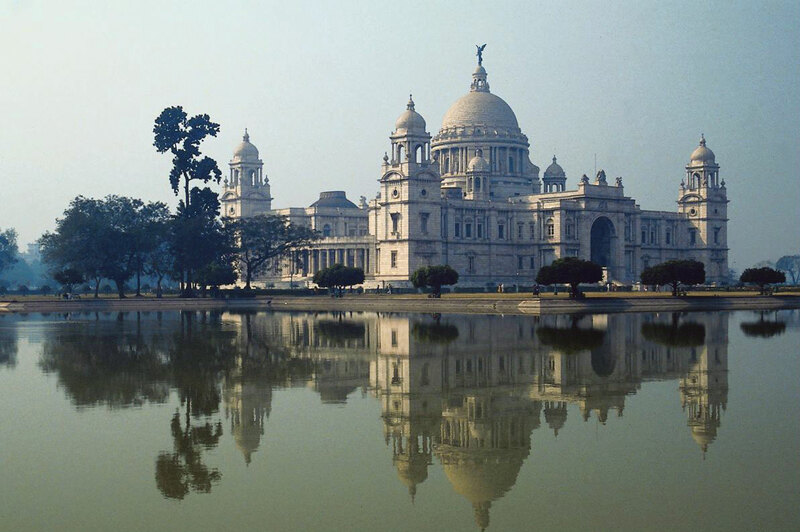 The glory (of formerly known as Calcutta) Kolkata was depicted in an out of this world architecture carved with white marble. I even saw the Hooghly Bridge from the museum itself. The nearby view of the mighty river Ganges flowing beneath this bridge just adds to the attraction of the place. I witnessed the beautiful and symbolic paintings and artifacts in the museum gallery which were an absolute delight. The glimpse of the British Raj exhibits really gets you wondering how extraordinary the talent of British constructors and artists was. It is a well maintained place in terms of cleanliness and ambiance. It rests right in the heart of the city and is truly the pride of Kolkata. This structure icon as well as duels the beauty of the mighty Taj Mahal. Victoria Memorial Kolkata truly mesmerizes any person who was to set eyes on this absolute wonderful piece of Architecture. My next stop was the famous Rabindra Sarobar Kolkata. Bidding farewell to the Victoria Memorial, I headed towards the Sarovar to get a glimpse of the pristine Rabindra Sarobar Lake. 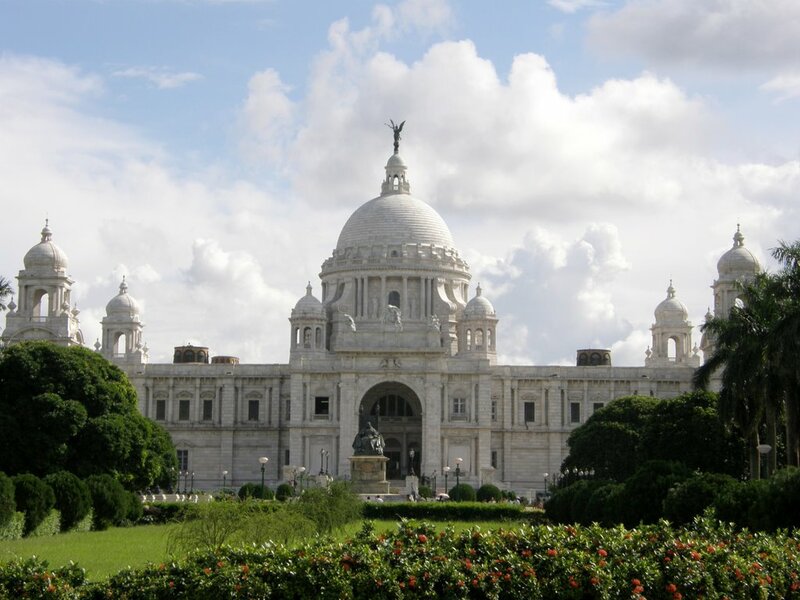 This entry was posted in Attraction, Tourist Place, Travel and tagged victoria memorial kolkata. Bookmark the permalink.